Jeff & Kristi Stroud met each other in 1984 in Jackson, MS while attending the Jackson College of Ministries, where they were both seeking to answer the call of God upon their lives. On November 15th, 1986 they were married in Houston, TX. And then there were two. They moved to Rayville, LA and assisted Bro. Jeff's father, Pastor Robert Stroud, and spent time evangelizing as well. On June 1, 1988 they welcomed their firstborn, Kristen, into the family. And then there were three. In September of 1988 they served as Youth Pastor of Hodge UPC, not then knowing that God would lead them to become Pastor years later. After resigning as Youth Pastor, God led them back to the evangelism field where they preached the gospel to many people at many churches. During this season they lived in Houston, TX and attended Life Tabernacle Church, under the leadership of Bishop James L. Kilgore. They were actively involved in teaching Sunday school as well as participating in the music department. During this time they welcomed their second-born, Brandon, on September 26th, 1991. And then there were four. 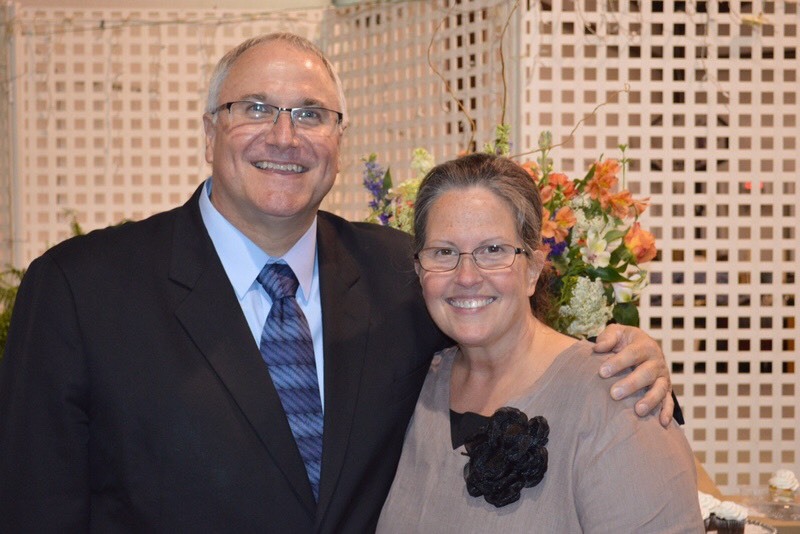 On July 9th, 1994 the Strouds received the call to become the pastor of Hodge UPC, and they have been faithfully serving in that capacity since. Pastor Stroud and his family share a vision and passion to see lives changed and God's Kingdom grown in Hodge, Louisiana.